Beverly Hills 90210 Original Cast T-Shirt. 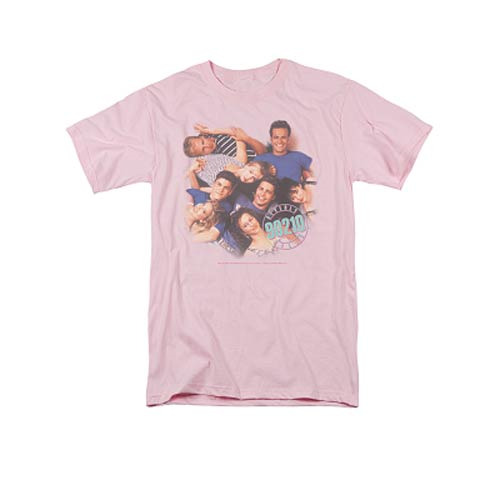 Head to the hippest zip code and hang out with your TV pals form West Beverly High School with this 100% cotton, high-quality, pre-shrunk pink t-shirt. Machine washable. Order yours today!